The challenges of how to start your own professional services business and keeping it going cannot be underestimated and many do fail, even in the very good times. 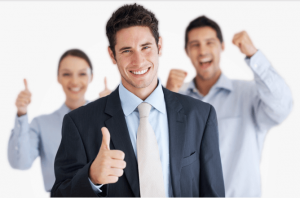 The hurdles can be substantial and the ability to get a recruitment up a running, making profit and financially supporting you is not easily achieved. Owning a Partnership however, has attracted the attention of many over the years and the tough economic climate has highlighted its strengths, and shown that there is a more secure way to start your own business. CNAs formula of a locally owned and run business, driven by a proactive business owner, with CNA or your own branding, economies of scale and support from CNA International, gives CNA Partners’ business a far better chance of success. However, this is only the case if it is done well. 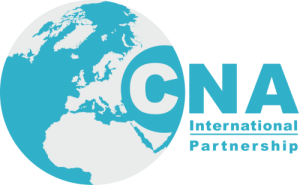 A partnership business through CNA, will offer you a proven business model, with the initial and continuing support that you will need to be successful. Your business will work under the CNA brand, using our recruitment methodology and processes which are proven in the marketplace.